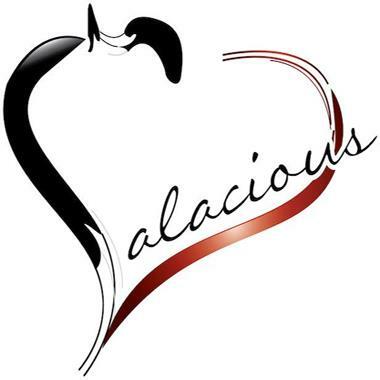 Salacious is Melbourne's most entertaining Funk|R&B|Soul|Reggae|Top40 band, providing only the best live music entertainment for any special occasion, also providing a free Live Dj Service with every booking for all those requests!! Salacious exploded into the music scene in early 2012. Originally formed by a group of passionate and talented close friends. Individually we are exceptionally trained musicians but our friendship allows us to produce a synergy that separates us from many other bands, which use temporary musicians to fill spots. Our strengths are most evident when our presence ignites the stage. As a group of close friends we enjoy performing together and work to spread our positive energy that creates a dynamic atmosphere the crowd feels. Our reward is seeing people have a good time, enjoying the music, smiling, dancing and creating memories to be shared. Due to our popularity across the live music scene many couples that have witnessed us on stage have provided us with the honour to perform at their wedding. They informed us that they wanted a band that wasn’t solely focused on the music but also a band that could provide a quality performance as well as include the crowd to create an overall magical event. Our popularity on the live music scene has now also become a reputable force in the wedding scene. Having performed in some of Melbourne’s premiere venues and have even performing gigs overseas has really allowed us to grow in our artistry and has given us the ability to perform a knock out show anywhere. Some of the venue highlights have been Melbourne Zoo | Republica | Alumbra | Trak lounge | Crown Casino| Waterfront Venues | Melbourne Museum Centre | National Victoria Gallery | Grand Hyatt Melbourne and even internationally at Nora Beach Resort & Spa in Koh Samui, Thailand. Our success has been contributed to the wide roster of talented artists we have worked with including chart topping artists like Nathaniel Williemse (Australian Idol, Xfactor), Jason Heerah (Xfactor), Emily Williams (runner up of Australian Idol, Young Divas) Dave Matthews (Michael Buble, Vanessa Amorosi), Rima Takatainga, and international sensation Louis Johnson (original Bass player for Michael Jackson). We were also very humbled when retweeted by Grammy award winning and over 500,000 Followers, world recognized artists Mary Mary for our performance of their global smash hit “Shackles”. As a band that strongly focuses on giving back to the community we have hosted charity events supporting and working closely with Peter MacCallum cancer institute and Monash Medical Centre Southern Health. Every year our members attend Monash hospitals and perform Christmas Carols for patients and those in need of cheering up. We have always believed in giving back to our community. “We hired Salacious for our wedding after seeing their song list and were blown away from their performance. They created a great vibe and a fun energy and were the first thing people mentioned when recounting the night. Our MC dropped out the day before our wedding and without any notice Sam was able to fill in, he was a great host and helped to make the night go smoothly. We would highly recommend Salacious for any occasion. We recently booked Salacious for our end of year staff Xmas party and were very glad we did! The band was friendly, flexible to our needs/requests and created a great atmosphere for the 100 people attending. I would recommend Salacious to anyone that requires a reliable band that actually delivers on what they promise. Thanks guys for adding to what was a great event! Salacious have been playing weekly for us at The Bay Mordialloc on Sundays and they create a fantastic vibe, great song selection and really know how to get the patrons involved. amazing band the manager of the band is an amazing soul!! LOVE LOVE LOVE LOVE!!! When Sam Kerbage from Salacious asked me to attend and publicly speak at the Salacious charity event for cancer, It was a justifiable cause for me to talk about my cancer experience. The Salacious band put on an amazing display of music, ranging from old school RnB, soul, funk, pop and some old school Rock. The turn out was amazing, the generousity of those who attend was outstanding, and the Salacious band group managed to raise a substantial amount for the Monash Cancer centre. As we all had a few beverages and grooved to the amazing music, we were all blessed by a guest singer, Karl Dimashki, also a former cancer patient famously known for his audition on the X Factor. I'd like to thank Sam and the Salacious group for putting an amazing event together and bringing back some old school music which bought back some great memories. Amazing!! Love watching these guys play!! They create the perfect vibe with their funky tunes and always bring it! Easily one of the best live bands going around! 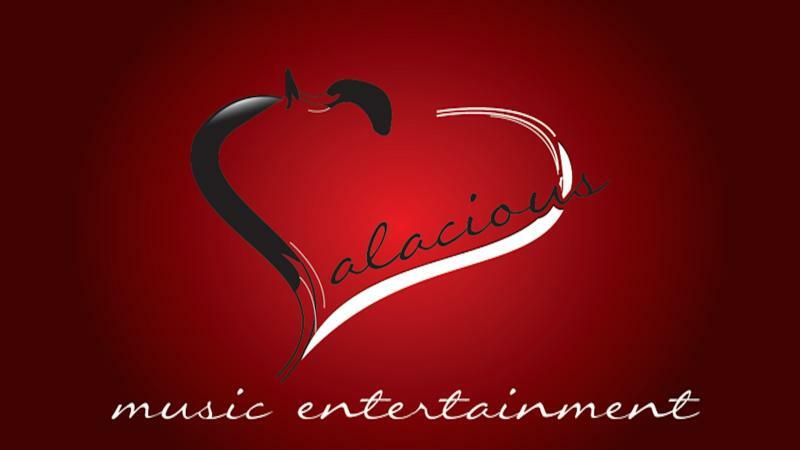 Salacious is bringing the music to your party in style!!! This is a special group of musicians, live entertainment all night long! There charity event "Music For A Cause" was an amazing night, spreading word on Cancer Awareness, these guys are seriously more then the music! Great band lead well by their rapper / MC Sammy. Play a variety of classics you'd all know and provide great entertainment for a night out. Definitely worth seeing if your into jazz, soul and rnb. 10/10. These guys are amazing! They've got a song to suit any scene and every time they play, the dance floor is guaranteed to be full. Best live band in Melbourne for sure! These guys sure can bring the music to the party! They were so entertaining, and full of energy, and that charity event they organized was simply amazing. These guys are cool! They really get the crowd involved too, ensuring that everybody has a great night. I have seen them many times and intend on continuing to watch their amazing performances!! You can't just listen to Salacious play once - They are addictive! The band knows exactly how to create the right atmosphere for the time/place/crowd they're performing for, that just hooks you in. One strum of the guitar, one high note from the singers, one tap of keyboard and you'll be begging for more beautiful music. Seen these guys perform, they are simply amazing! Really know how to work the crowed and create an atmosphere with such a variety of great music.